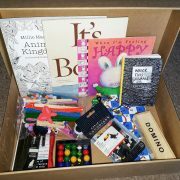 Personalised ‘Busy Boxes’ for inquiring minds. 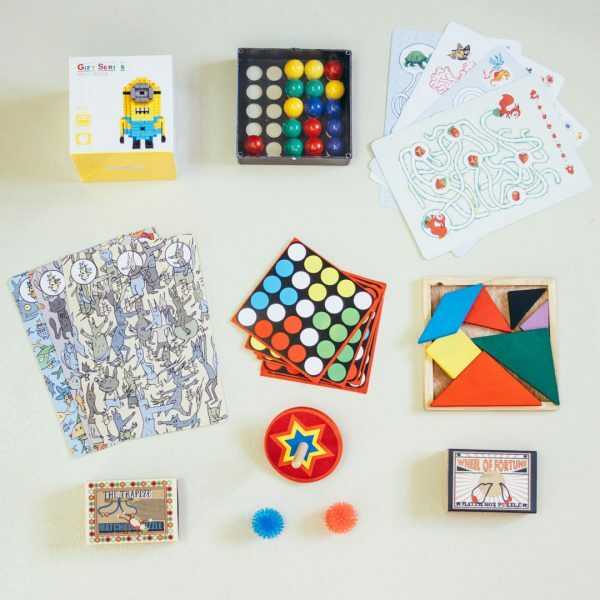 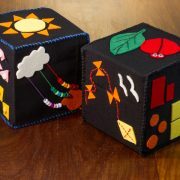 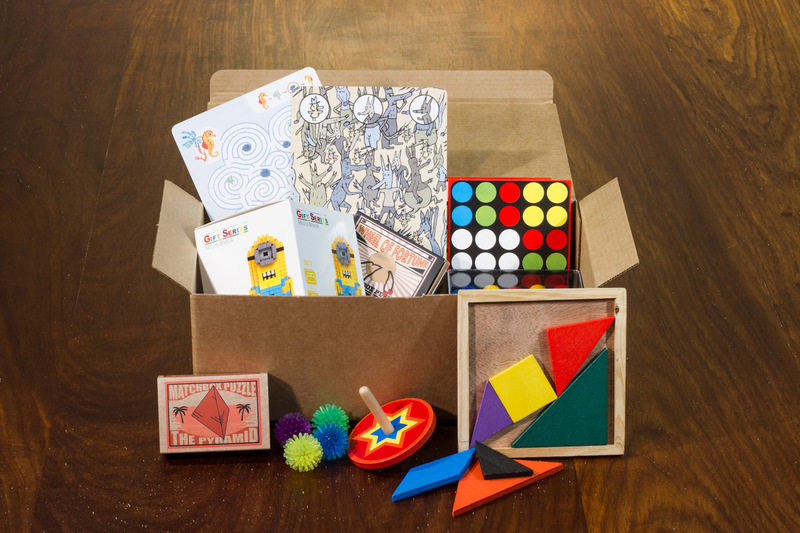 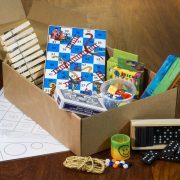 A box filled with logical thinking puzzles, problem solving activities and many more exciting things to discover. 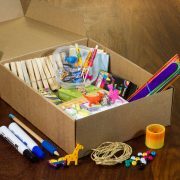 Boxes are put together to suit individual interests and needs. *Price may vary according to contents. 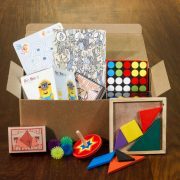 I will get in touch regarding contents.